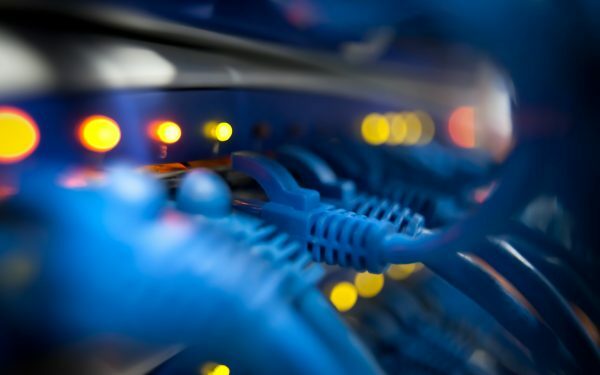 Every two years, this technical BSD conference serves as an opportunity to foster innovations among users, developers and engineers from the various BSD communities, including FreeBSD, OpenBSD, NetBSD. 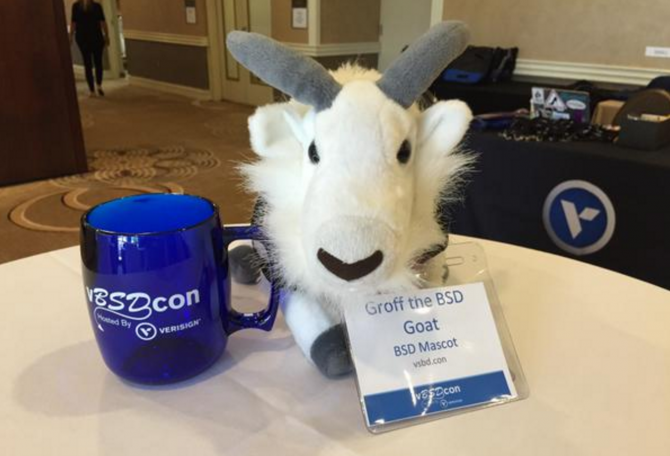 Even BSD’s official mascot @GroffTheBSDGoat made an appearance. 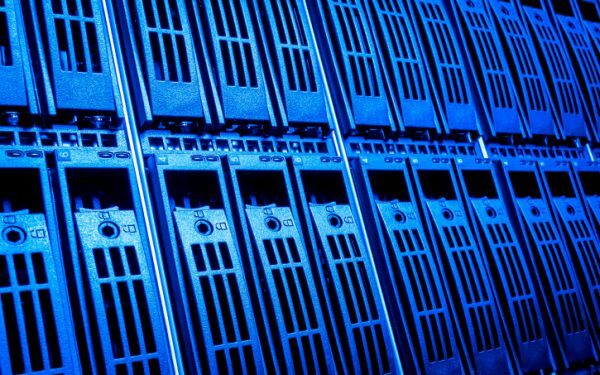 If you missed the conference, videos from the plenary sessions are now posted on vbsdcon.com.